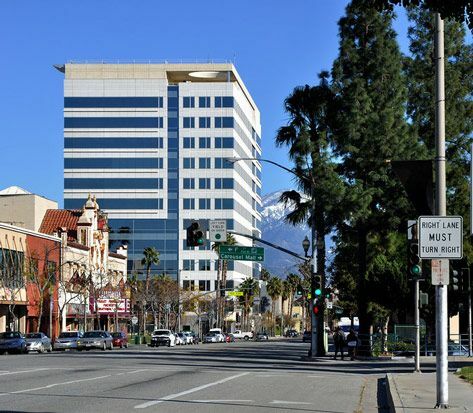 We Buy Houses in San Bernardino, CA Fast for Cash Without Hassle! has never been so simple. We'll make you an honest & fair, all-cash offer for your home that's in line with your neighborhood and current market conditions. Listing on the market is stressful and uncertain. When you sell to us, you're guaranteed to sell your home your way, on your time-frame, at a fair price. When you sell to us you'll get back to what matters most to you in your life sooner, and without the weight of the home hanging over your head. When I first saw you and after you started talking to us I felt good. I felt like you did your homework. You told us about other properties in the area in similar conditions and square footage and what they were going for and we got a good price. Helping sellers in the Inland Empire sell quickly and move on with their lives. We understand selling a home is a very big decision and can be stressful at times during the process. It's always our goal to take as much of the stress of selling your home away with our simple 'As-Is', cash purchase method. With over 20+ years of experience in valuations, appraisals, loans, renovating & buying real estate in San Bernardino, we're a reliable partner that can help you sell your home in your time of need. We help homeowners avoid the hassle of selling a home that's difficult to sell on the market. The traditional sales method isn't always the best option when a situation requires a better solution. When you sell your home to us you'll avoid the time loss, stress & hassle that comes with listing. As a family business our goal is to provide you with the most painless and stress free way to sell your home. The best part is, it doesn't matter why you're selling. Whether you're done being a landlord, inherited a home, are facing foreclosure, or just want a hassle-free way to unload a home you own without getting Realtors involved - we're your friendly SoCal team to help you get it done! 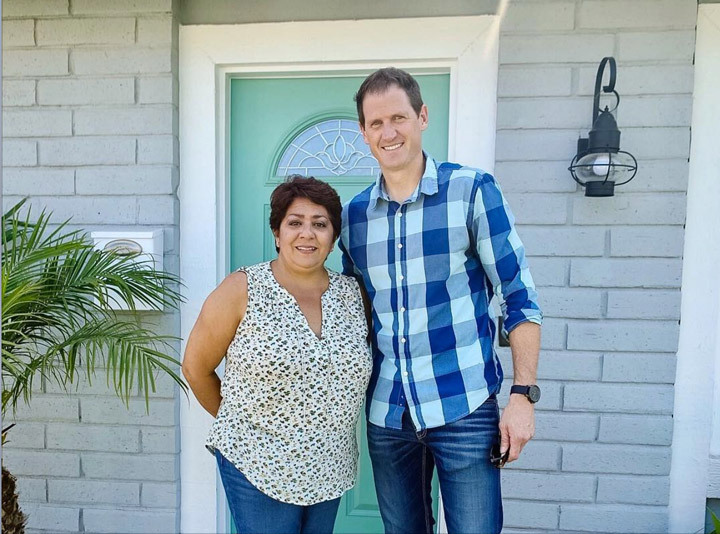 "After it was all said and done, it was definitely the right call to sell to Doug & SoCal Home Buyers"
1. Fill out the form below to start the process & request an offer. 2. We'll send our offer. Review it and get back to us. Like our offer? 3. We'll close on the date you need and help in any way we can with your move. We'll ask you some simple questions about the condition of the property. We'll compare your home against similar homes in your neighborhood. We'll make you a fair, competitive cash offer with no-obligations. home is sold and in good hands? Our goal is to allow you to receive the highest possible amount for your property while still having the purchase make sense as an investment for us. We are seeking a Win-Win situation! More often than not, you can net MORE MONEY by selling to US than by listing the property and selling with a realtor. Request your offer today. Sell your house tomorrow.